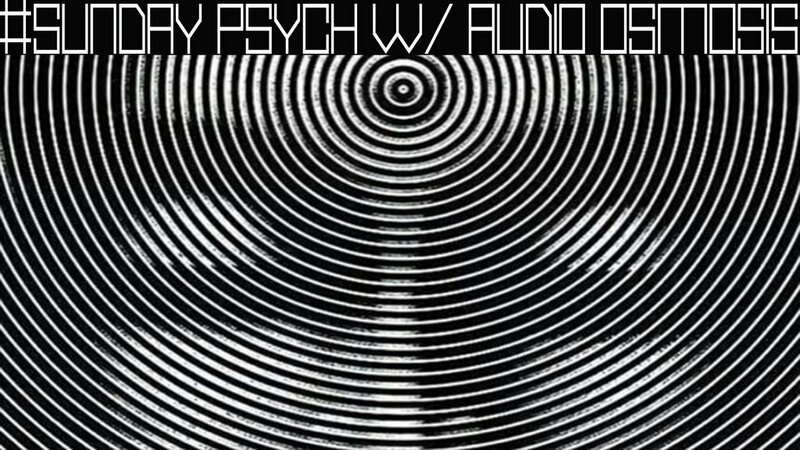 CFUV 101.9 FM DJ Audio Osmosis hosts #sundaypsych every 2nd and 4th Sunday of the month. Expect the best in contemporary music psych and beyond. A fine mix of electronic, rock, kraut and everything in between. This isn't your Dad's psychedelia and hippies need not apply. 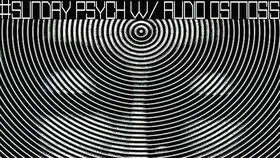 This is today's psych breaking down the barriers of what psychedelia was, can be and is in these times. Cenote Restaurant and Lounge always has great cocktails, beer and fresh food.